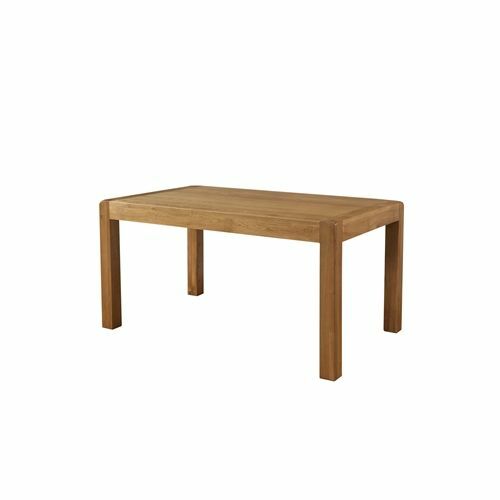 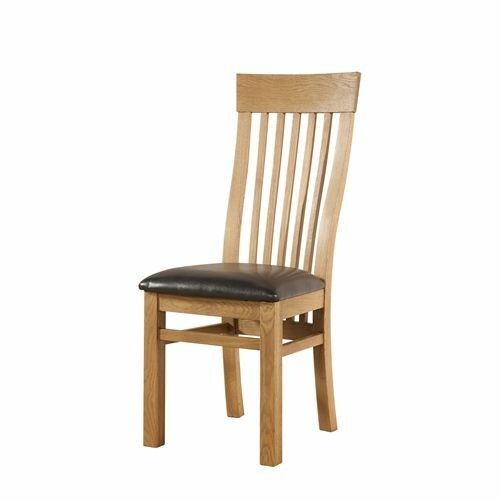 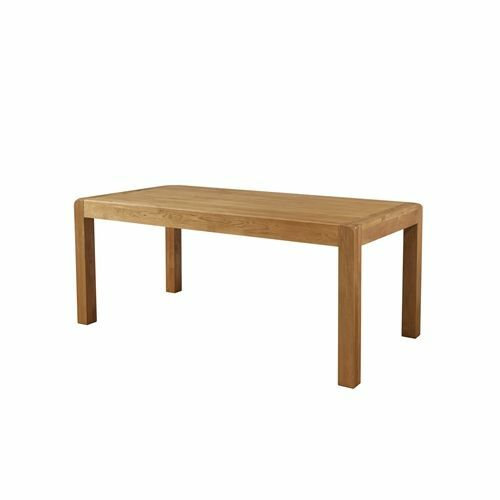 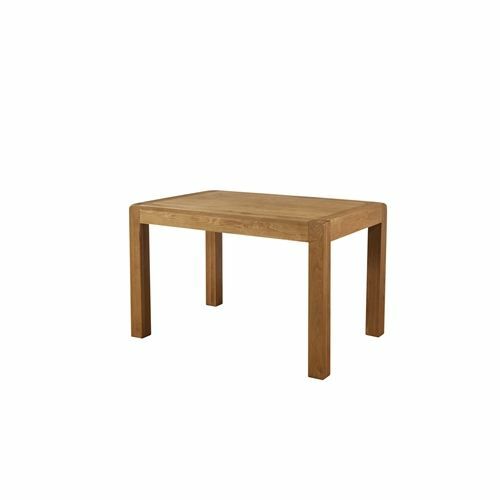 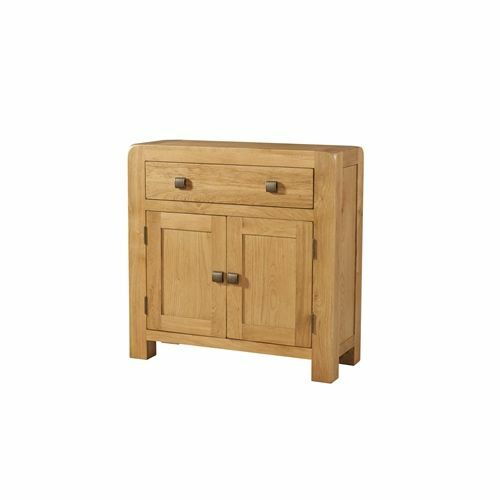 The Eaton rustic oak range of dining room furniture is medium oak in an oiled finish. 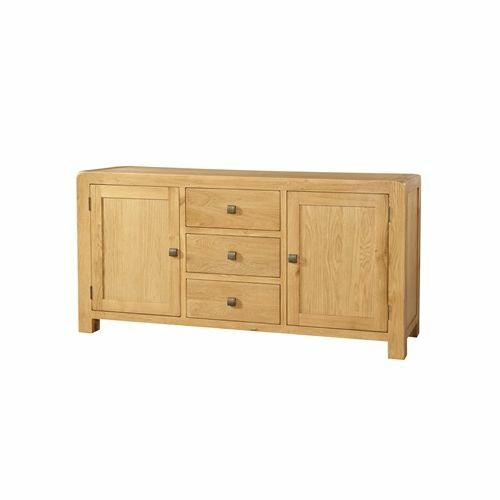 The design is unique and stylish suiting all types of home. 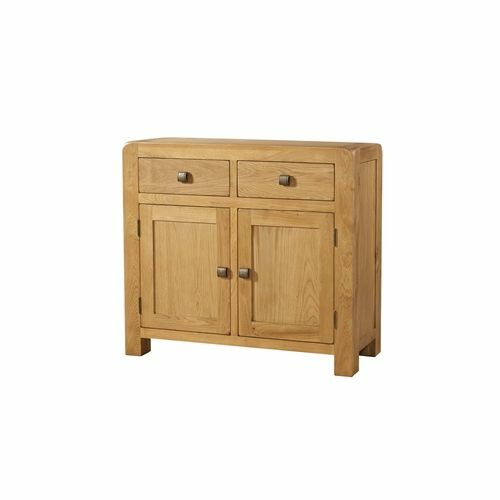 All doors and drawers have pewter effect handles and all drawers have dovetailed joints.